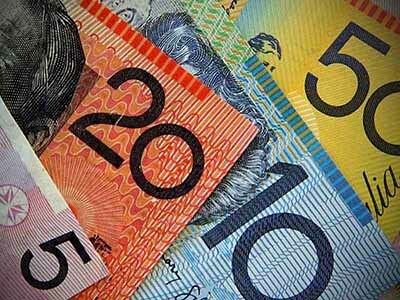 HOW does the falling Aussie dollar affect your business? The decline of the Australian dollar in the past few years has significantly increased the cost of imported goods in Australia, forcing companies to pass that increase onto their customers by increasing the price of their goods. To counteract this increase and to keep costs down Hetech is currently streamlining company processes by implementing LEAN, and passing those savings on to our customers. Simply, lean means creating more value for customers with fewer resources. In 2016 Hetech staff will be able to identify ideas that will lead to sustainable improvements, as well as providing a valuable creation process to customers that has zero waste.